Redwoods Dowling Kerr are delighted to announce the sale of a specialist care home in Southall, London. The business is a well-established care home for individuals with learning disabilities, providing care and accommodation for up to 11 service users at any given time. 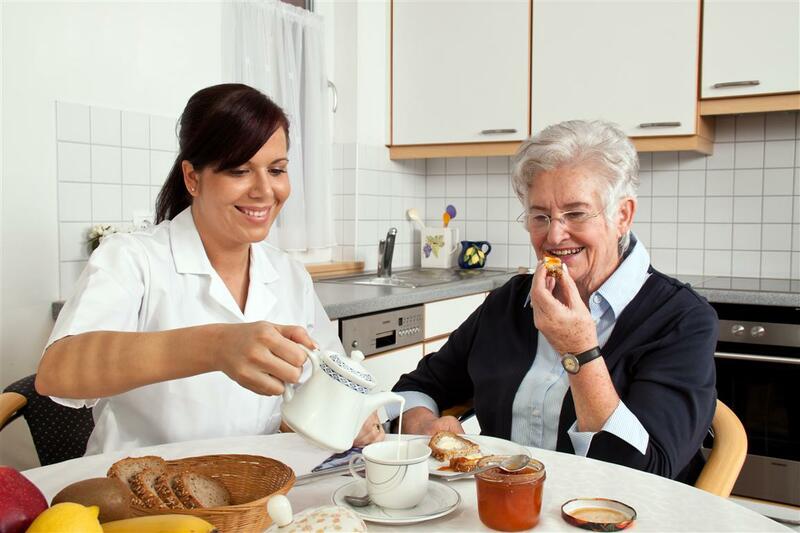 With a specialty in mental health, including Schizophrenia, the care home enjoys an excellent reputation in the area for the quality of care provided. Accommodation is provided in the form of 10 single bedrooms in self-contained apartments, all of which have en-suite facilities. The buyer, who has a background in childcare, is now looking forward to growing the business. “Here we go again. Having tried Redwoods Dowling Kerr as a seller of a business I, have now tried them to purchase one. My word, they are not good – they are excellent!